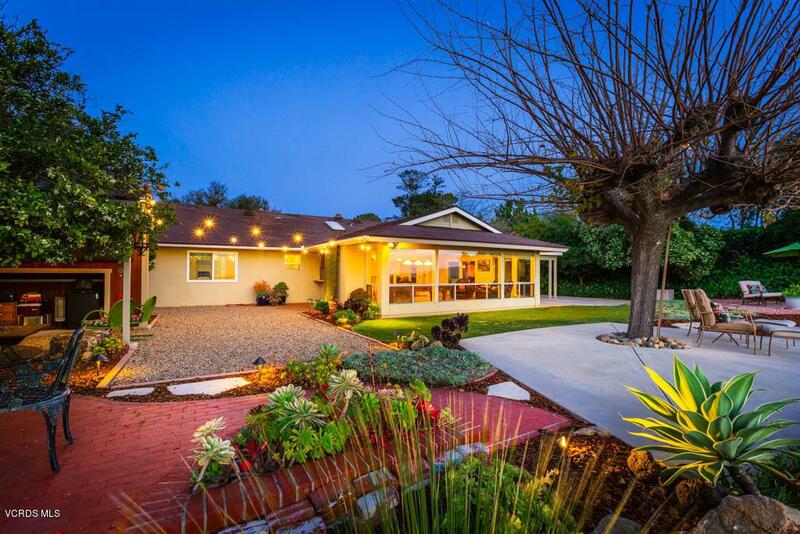 Looking at homes for sale in the Carriage Square Estates neighborhood of Thousand Oaks CA? Look no further! Welcome to the Carriage Square Estates Homes in Thousand Oaks CA Real Estate Portal! 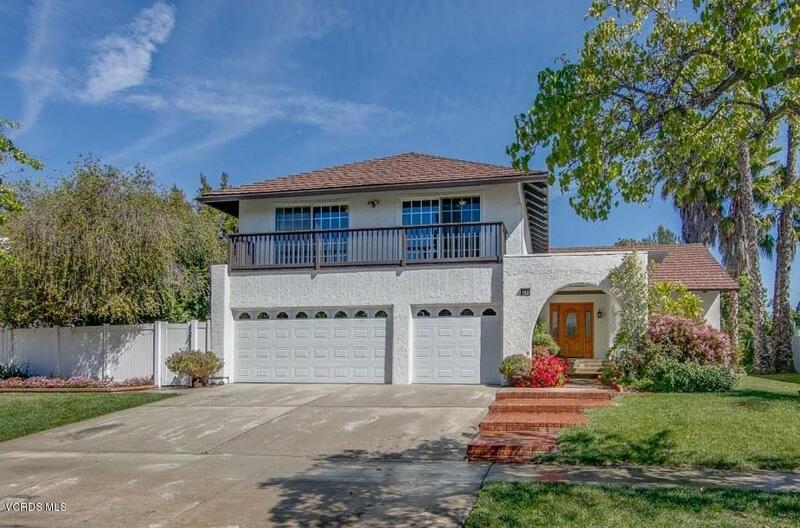 Here you can view Carriage Square Estates Homes for Sale in Thousand Oaks CA and search other available properties for sale in Thousand Oaks CA.